Actually ordered this hair for my cousin & she loves it. The hair is very soft but it did have a mild odor at first. Will definitely be ordering from here again. The hair is great quality and the seller is amazing!! They have great communication and reach out to you before you do with all tracking information. I absolutely love them. The hair did have a interesting smell but that comes with the purchase just wash and condition to remove the smell. 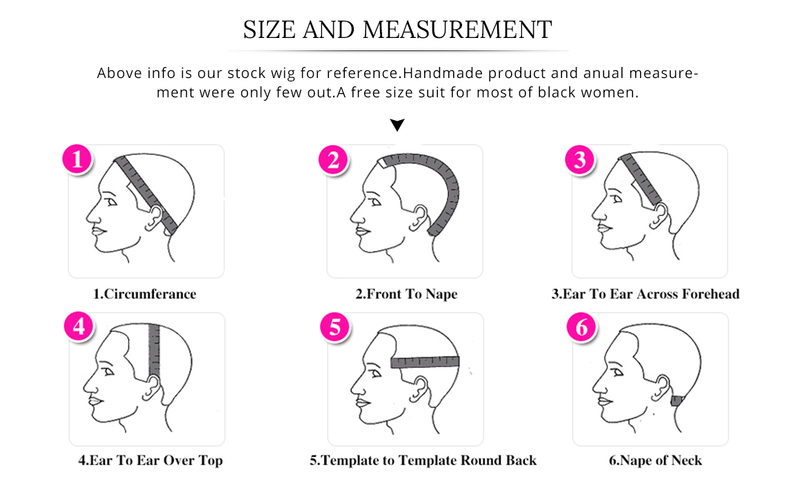 Keep in mind the longer you order the smaller the wefts will be. 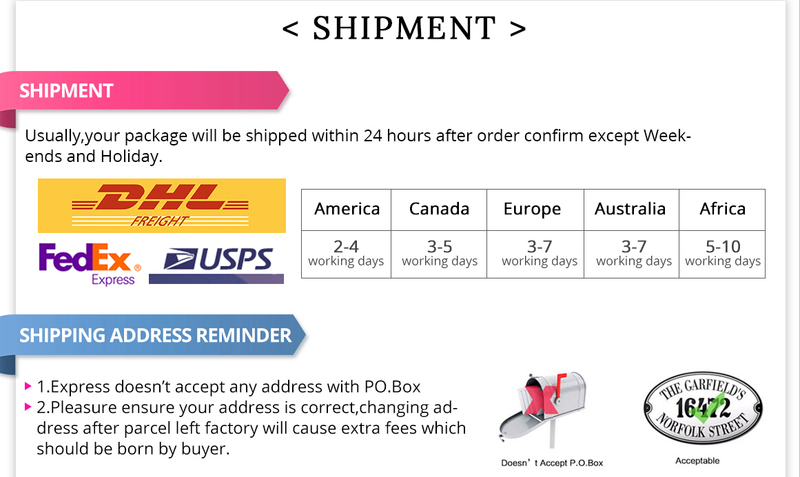 Also the shipping is extremely fast. 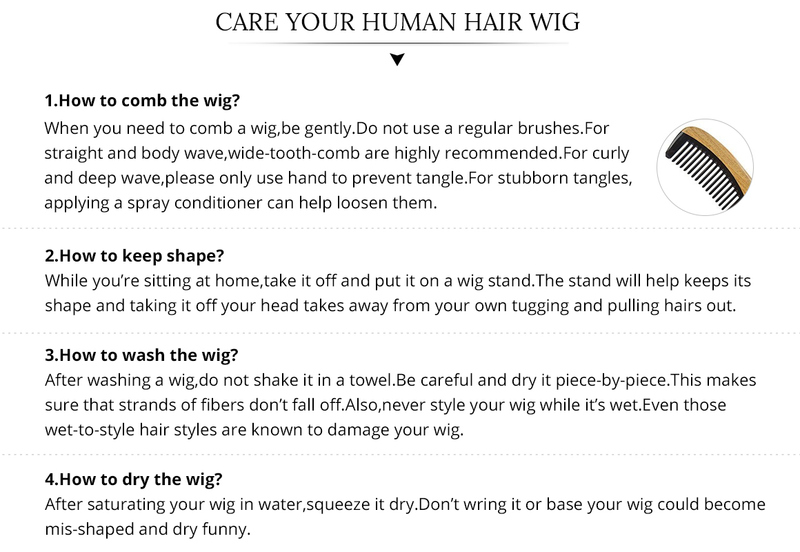 If you want great hair and fantastic customer service order here. Good hair, haven’t installed it yet but looks good and no shedding. 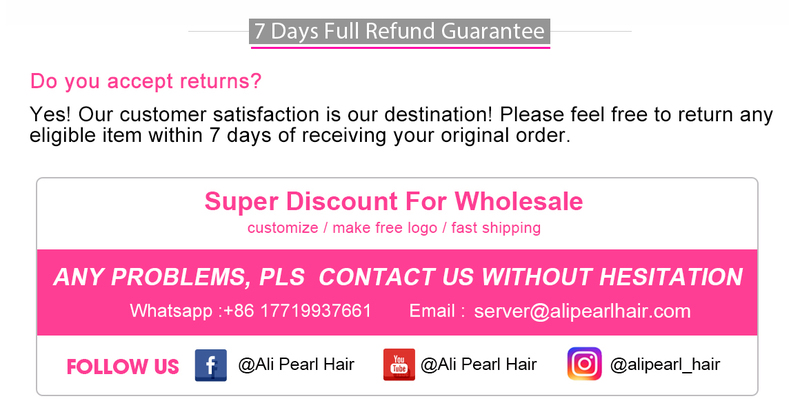 this is the third time buy hair from alipearl, the hair is amazing, i love this curly wig, it is different from other wig, will buy again.